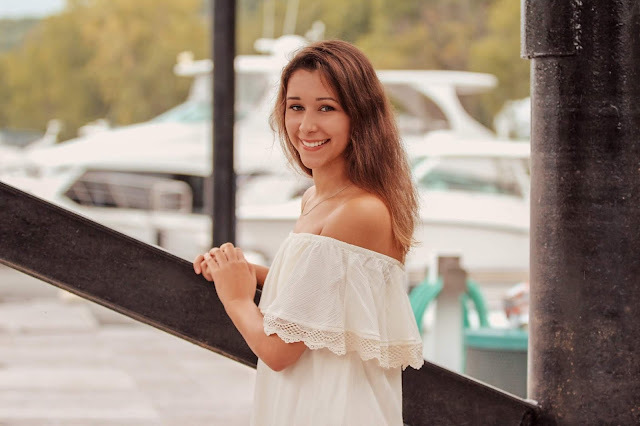 Angela Denney of Forest Lake, Minnesota, a senior at Forest Lake Senior High School, has been admitted to the University of Illinois Springfield for Fall Semester 2019 and awarded a $10,000 Lincoln Merit Scholarship for tuition over four years. She plans to major in liberal studies and play on the UIS Prairie Stars women’s volleyball team. She currently plays volleyball at Forest Lake Senior High and has been awarded an Athletic Scholarship at UIS. The Lincoln Merit Scholarship is awarded based on GPA and ACT/SAT scores and can be renewed for a total of four years if the student maintains college GPA requirements. All incoming UIS freshmen are eligible to apply for Lincoln Merit Scholarships. The amount awarded is based upon the incoming student’s ACT or SAT score. To receive $10,000 over four years, students must earn an 18 to 20 on their ACT or a minimum of 940 SAT and hold a minimum high school GPA of 3.5 or above. For more information on scholarships, contact the UIS Office of Financial Assistance at 217/206-6724 or email finaid@uis.edu. For a full list of scholarship opportunities, visit www.uis.edu/financialaid/scholarships/.